"Alan McManus trails only 10-13 to the four-time world champion and has won three of their last four encounters including twice at the Crucible...He has a better chance of maintaining the run than odds of [6.0] reflect." Big upsets are coming thick and fast at the Barbican Centre, with Mark Selby, Shaun Murphy and Ryan Day all exiting the 2018 UK Championship at the opening, last-128 stage. Don't be in the least surprised if the trend to continues tomorrow as the BBC coverage starts as it so often seems to work out that way. 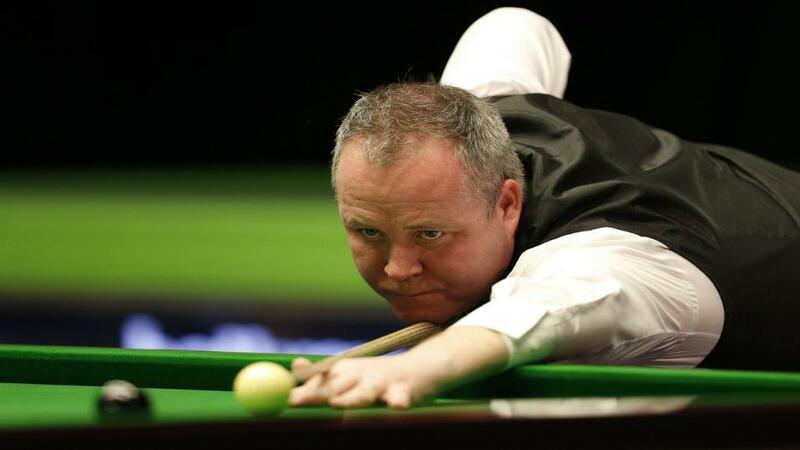 The biggest names in action are John Higgins, Mark Williams, Neil Robertson and Kyren Wilson - with only the last-named rated a sure-thing. In fact, the shortest priced amongst them may prove the most vulnerable. Higgins renews an old rivalry which hasn't been as one-sided as one might expect. Alan McManus trails only 10-13 to the four-time world champion and has won three of their last four encounters including twice at the Crucible. Comparing their recent form, he has a better chance of maintaining the run than odds of [6.0] reflect. McManus is fighting to save his career after slipping way down the rankings, but has been rising to the challenge of late and thrashed a capable opponent in the same round. In contrast, Higgins was taken to a decider by Dechawat Poomjaeng. That was in keeping with a poor run that has also seen Higgins toppled by Rory McLeod and Peter Lines. Whilst the Wizard of Wishaw retains the ability to win any tournament he enters, his bad days can be very bad nowadays. The tactical advantage he usually enjoys will be nullified against 'Angles' McManus and I can see him getting bogged down. I'm recommending two bets on McManus. First a back-to-lay at [6.0] - setting a target to cashout having doubled our money if he shortens to [3.0] at any stage in-running. Also 6/4 about the 2.5 Frame Handicap looks well within range. I can also see Daniel Wells giving the reigning world champion a run for his money. Williams hasn't recaptured anything like last season's form since that extraordinary win in May and this opponent looks more competitive than ever this season. The younger Welshman only lost in a decider to Wilson in the Paul Hunter Classic quarter-finals and to Ali Carter in the English Open, having already disposed of Barry Hawkins and Joe Perry. He doesn't look like being thrashed by anybody at the moment so again, a four-frame target via the +2.5 Frame Handicap is the play.